We need only to remember that there are two conjugations - I and II. 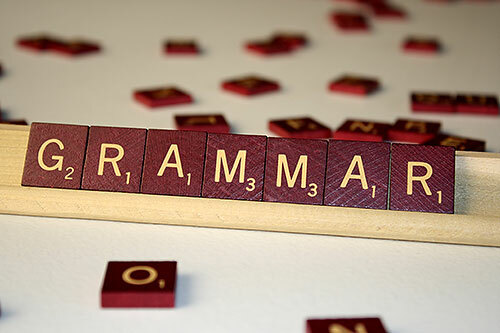 What is conjugation? This is a change in the verbs by gender (OH, ОНА, ОНО), persons (1, 2 and 3) and numbers (singular and plural) in the present tense. 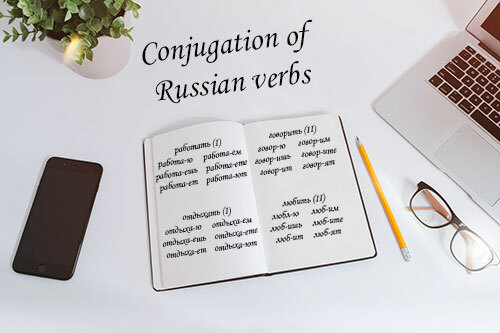 The I conjugation are verbs with infinitive on -АТЬ, -ЯТЬ, -ЕТЬ, -ОВАТЬ**, -ЕВАТЬ**, -НУТЬ, -ОТЬ, -ЫТЬ and some verbs on -ИТЬ (пить, жить, лить and others). *after the vowel the ending will be -Ю... , and after the consonants -У... .
**verbs that have suffixes -ОВА- or -ЕВА- in the infinitive form change the suffix to -У- in the present tense. II conjugation are verbs with an infinitive to -ИТЬ, some verbs to -ЕТЬ (видеть, лететь, ненавидеть, обидеть, сидеть, смотреть and others) and -АТЬ (бежать, ворчать, гнать, дышать, держать, кричать, лежать, молчать, спать, болеть and others). *after the soft consonants the endings will be -Ю... and -Я, and after -ж, -ш, -ч, -щ -У... and -А. ***in some verbs (for example, любить, готовить, купить) in the form Я before the end appears the suffix -Л-. By the way, the transformation can occur in many Russian verbs. Verbs I and II conjugations have the same endings for the form Я. In the forms ТЫ, ОН/ОНА, МЫ, ВЫ - the I conjugation has letter -E in the endings, the II conjugation has letter -И in the endings. The form ОНИ are distinguished by the endings -ЮТ (-УТ) in the I conjugation and -ЯТ (-АТ) in the II conjugation. Exercise. 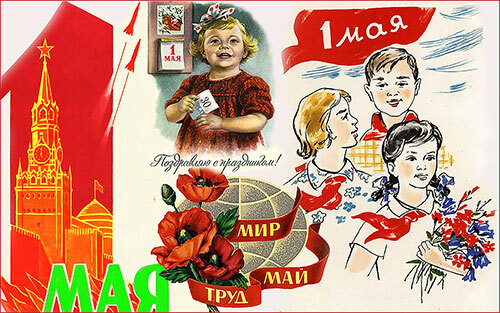 In the comments write the present tense of the verbs гулять, думать, завтракать, играть, опаздывать, встречать, делать, мечтать, дарить, готовить, звонить, просить, спешить.